Four times bestselling author, futurist and world- renowned expert on the future of global banking, Brett King will be a keynote speaker at the 3rd Middle East & Africa FinTech Forum, the region’s premier fintech conference. 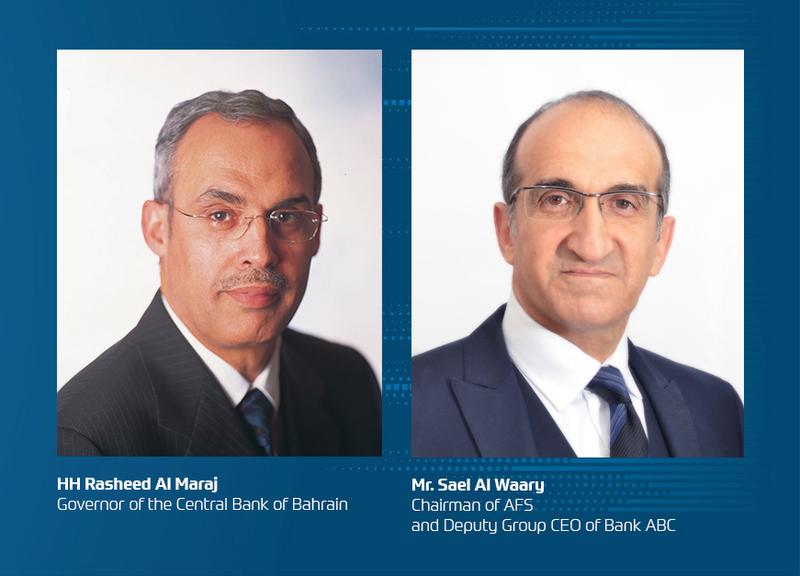 The event will be hosted by Bank ABC and Arab Financial Services (AFS) in Bahrain on 20-21 February 2019 and will be held under the patronage of the Central Bank of Bahrain. Mr. King was one of the key advisors for the Obama administration on its FinTech policy. Currently he advises CEOs of the world’s top banks and regulators around the globe on financial technology transformation. His books include Bank 2.0, Branch Today Gone Tomorrow, Bank 3.0, Breaking Banks, and Augmented: Life In the Smart Lane. Mr. King also hosts the world’s first and top-ranked radio show on FinTech called “Breaking Banks.” He is also the CEO and Founder of Moven, a successful mobile start-up, which has raised more than US$24 million to date, with the first downloadable bank account and was called “King of Disruptors” by the Banking Exchange magazine. The Middle East & Africa FinTech Forum, which is sponsored by Bank ABC and AFS (Arab Financial Services) brings together internationally renowned thought leaders, practitioners and innovators from the FinTech and artificial intelligence (AI) arenas to discuss a wide range of issues including the future of banking, potential impact of AI and how it will transform the future, open banking, crowdsourcing and financial inclusion.